Welcome to the Coaching Young Athletes blog! Thanks for visiting. My name is Darren Wensor. I am based in Sydney, Australia. 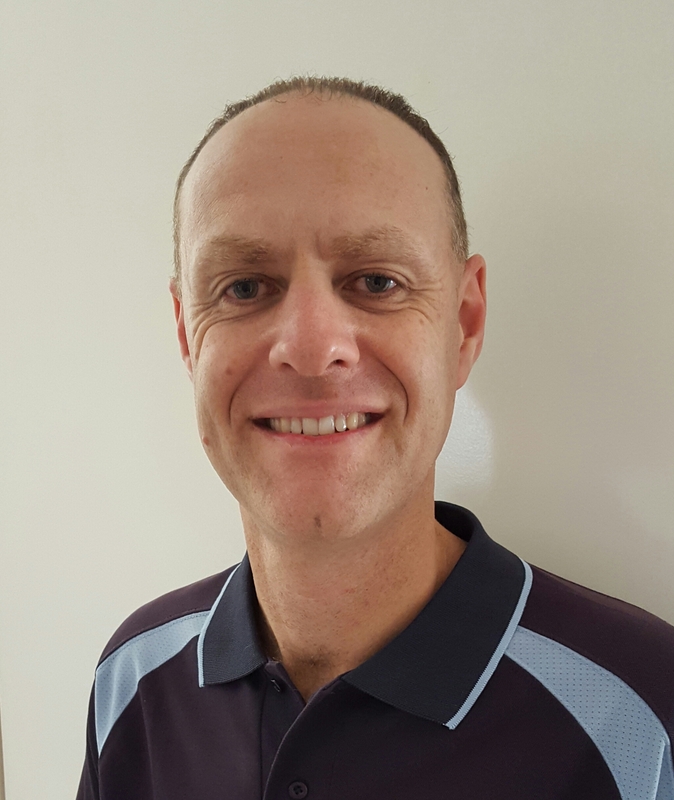 I have twenty-three years experience working full-time in sports development and coach education, and twenty-eight years of coaching/teaching experience. I have authored/contributed to numerous sports-related articles, books, journals, manuals, support resources and coach education course outlines. I regularly present at coach education courses and conferences and I have appeared as an on-camera presenter or coach on a number of instructional videos. This blog aims to share an array of thoughts, ideas, tips and tricks related to coaching and teaching young athletes. To subscribe to this blog and receive every new article direct to your inbox, scroll to the bottom of any page and enter your email address where indicated. Connect with me on Twitter, Facebook, Linkedin , Anchor or via email. Please contact me if you require more information about any of the articles presented, would like some advice about coaching young athletes or feel that I could assist you with your coaching or teaching. I would love to hear from you! For information about my services, including coaching, workshops, speaking and mentoring, see darrenwensor.com. I didn’t realise you had such a website & congratulations it fantastic. Do you have any more info on Javelin coaching as I’ve printed your articles on Blocking, Hips plus some stuff on Discus & a little Shot. I usually coach athletes at Hills on Sat. morn. but last Sunday arvo I started a coaching class on Jav. I was expecting 5 or 6 athletes. I coached 16 as one big group! Thankfully I had Nicole’s help & used the parents. Any ideas here please? We planning to coach again this Sunday after relays – wanna join us?? ?, plus every Sunday until our Zone, Region & State Champs. I’ve looked at some u-tubes on Jav. & printed info from USA. Prepared my own training notes even forward same off to ATFCA for approval – No reply yet, disappointing. Any info/assistance you can offer will be highly appreciated. Might see you at Relays. I’m at Disc. 1 on Sat & Disc 3 (WUT) Sunday. And thank you Darren. Please keep up the good work here. Wish I knew about it earlier. I’m a Parkour Coach. U.S./Israel. Great resource for novice coaches. Thanks!